1/8″ Thick x 3/4″ Width x 30′ Length – Especially useful for exterior windows, but also recommended for doors, vents, under moldings, or to seal sinks to countertops and faucets to wall or ledge. 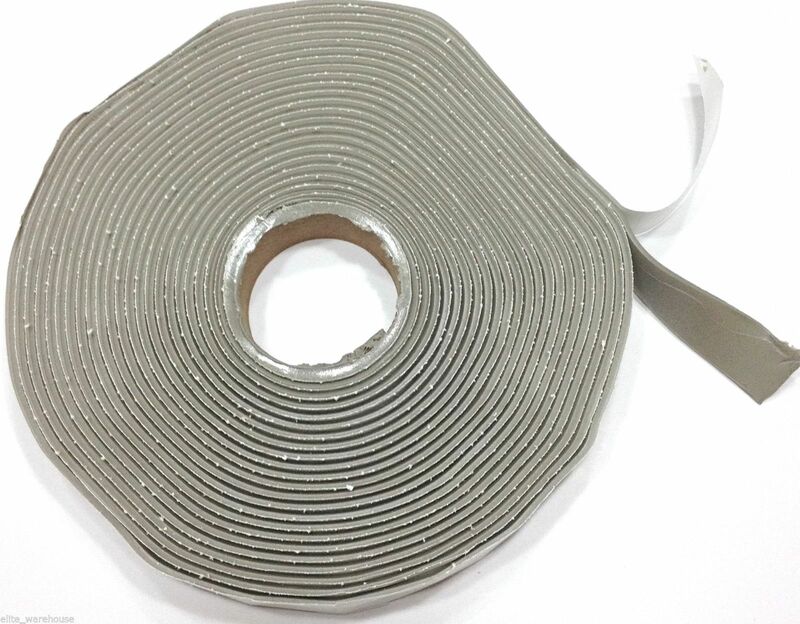 It can be used to seal and waterproof overlapping metals and can be easily shaped and formed to seal difficult areas. Heavy, flexible and non-hardening.